One of the most common and painful ailments at the same time is called epicondylitis, better known as tennis elbow, a condition that will cause you great pain when you move your elbow. Lateral epicondylitis consists of an irritation in the tendon that is found in the flexor muscle of the forearm, which goes from the wrist to the elbow. 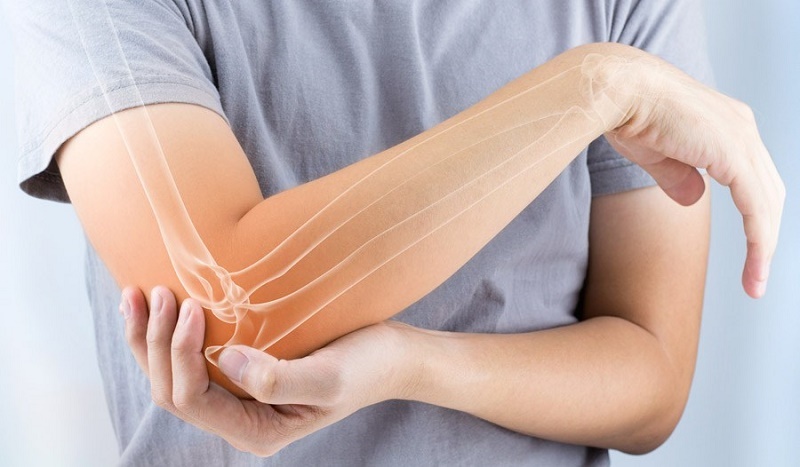 People who have this condition have their elbow as inflamed, feeling great pain when they move or exercise it, especially if it makes it strong. This Lateral epicondylitis is also known as golfer’s elbow, because in golf we also use this elbow flexion movement a lot, something that can produce an irritation in the flexor muscle tendon if done with bad technique or done during a long time. Although it has these names, this ailment is not something exclusive to people who practice these sports disciplines. It is also common in other professions where this muscle is used a lot, such as teaching, in which many teachers have tennis elbow because they have to write a lot of content on the board. The bad thing about this condition of tennis elbow is that it will prevent us from a normal life, especially if we are people who like to play sports. The pain becomes unbearable and we will not be able to act in the way we would like since by making the smallest effort in this muscle, we will notice pain in the area, something that undoubtedly prevents any realization of any discipline sporty. In addition, even if you are not going to be an ace of the sport tomorrow, surely you do not like to live with pain since it is something that no one likes without a doubt. 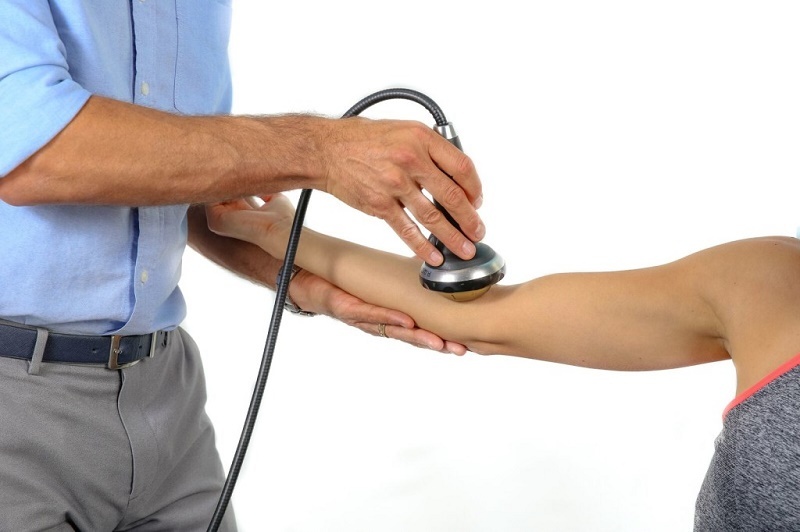 For this reason, if you have tennis elbow, your thing is that you try to cure this ailment as soon as possible, in order to avoid bigger problems and to be able to return to having the muscle and the tendon in its usual state. Today we are going to teach you not only to treat the ailment but also we will teach you what are all its causes and also how you can prevent the appearance of it. In this way, you will be able to be safe from this ailment even if it has not yet appeared in your life. The first thing that we have to know about this disease is what is causing it, in this way, you will be able to know what exactly has caused it and in this way, prevent next time the onset of the disease. 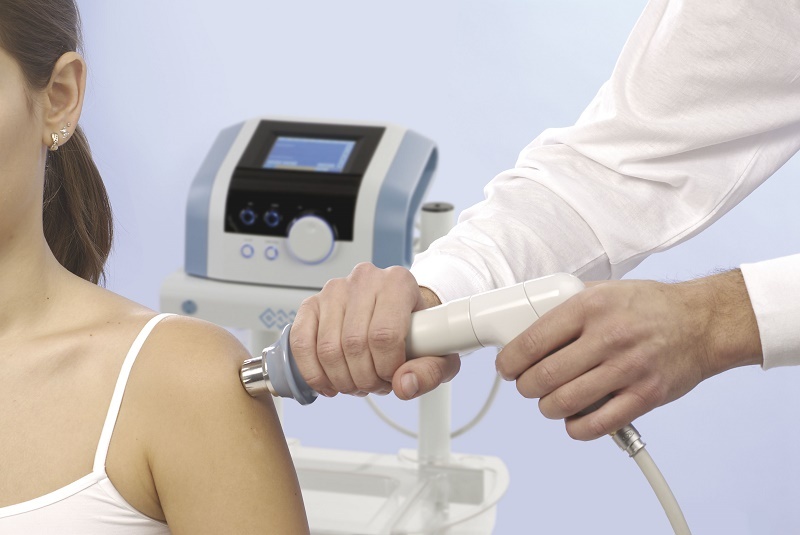 In addition, you will be able to distinguish a tennis elbow from a simple irritation of the tendon, something that will help you to apply the appropriate treatment in each case. As I said before, not only the practice of sports causes this ailment, but there are many other causes that are just as dangerous as sports, some causes that even in many occasions, are more common causes of the disease than tennis and tennis. Golf together. This is the best known of all since it gives the name to this ailment, which is known as the most common way to call it tennis elbow. As the name indicates, it is mainly caused by racquet sports, since in these sports the flexor muscle of the forearm to the elbow is used a lot, causing it to become irritated if we practice sports for a long time. It also occurs in other sports where we hold something and the grip is put into play, such as golf, hockey or even basketball. In addition to exercise, one of the causes could be poor ergonomics at work. We define as ergonomics a series of healthy habits to maintain a correct psychomotor health in your workplace. 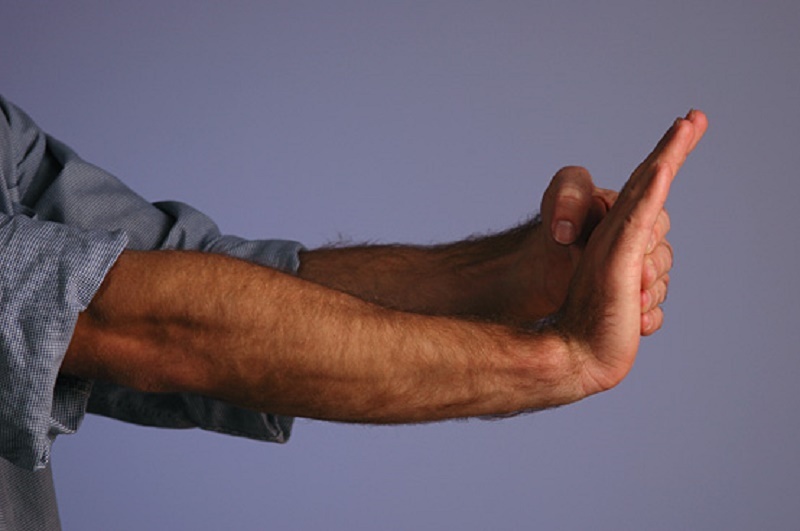 In jobs such as computer science, teaching, and jobs where we have to hold objects, such as work in factories, work of jobs taking the weight, bad ergonomics could produce tennis elbow. For example, if we take a bad posture when writing, even the editors could force this muscle too much and get to have tennis elbow (god forbid). Another cause is that we do not stretch after exercising and do not warm up before exercising, something that aggravates this situation. The warm-up prepares the muscle to exercise and makes it better able to withstand the intensity of it, something indispensable in racket sports such as tennis. Instead, stretching after exercise relaxes the muscle and makes the blood come faster, with the consequence that the muscle will repair faster. If you do not stretch or warm up in sports where you hold something, the tennis elbow may appear, since the muscle is not prepared to withstand such tension of blow. Surely you’ve wondered why the masons, who take more weight and work more forearm than tennis players , do not have this ailment. The reason is the muscle mass of the forearm. When we take a lot of weight, the muscle becomes stronger and more resistant to attacks, therefore, it will be much more complicated that this type of ailments occur. However, when the exercise is low intensity and very long, the tendon wears out, but there is no increase in muscle mass, therefore, the tennis elbow appears on the scene. Finally we have any type of repetitive movement in the muscle of the forearm to the elbow for a long time, which does not necessarily have to be playing tennis . For example, people who use a lot of forearm for anything, can have the ailment of the tennis elbow as well as a tennis player who practices a lot. As we have already said, you can appear at work, but you can also appear at any leisure activity you do. For example, if you work a lot in your garden and pick up some object, something of this could happen to you very easily. When the illness has just appeared, usually with stopping sports or taking a leave of absence for a few days, it will be enough for the disease to pass and return to normal. However, depending on the severity of it, it will take more or less time to heal in order to cure it completely. If you are going to practice sport, you will have to wear elbow pads, which shorten the range of movement of the racket, which will cause the muscle to suffer less and can be cured of the tennis elbow more easily. 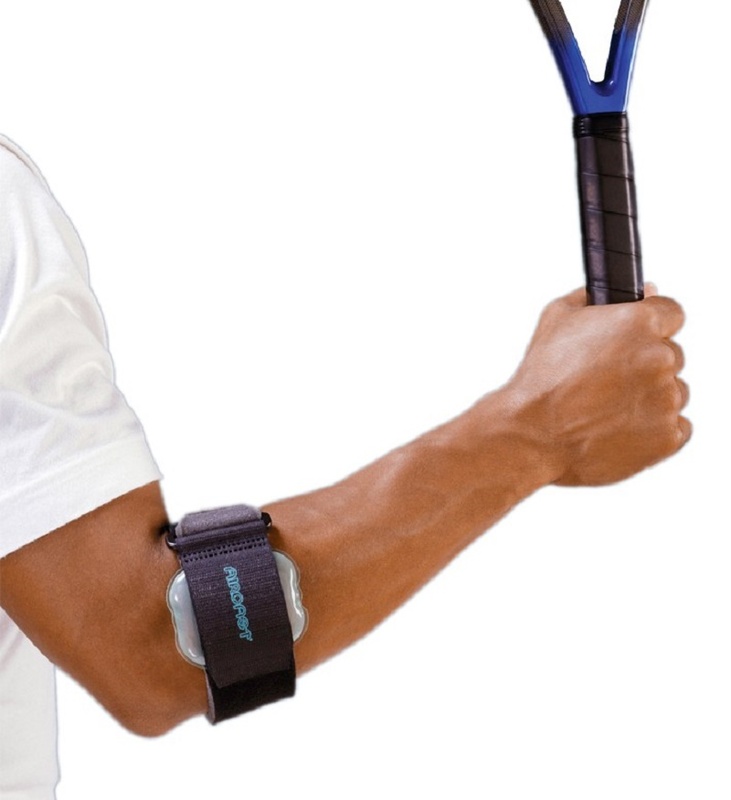 Try to make the elbow ergonomic and be a brace prepared to treat the tennis elbow. 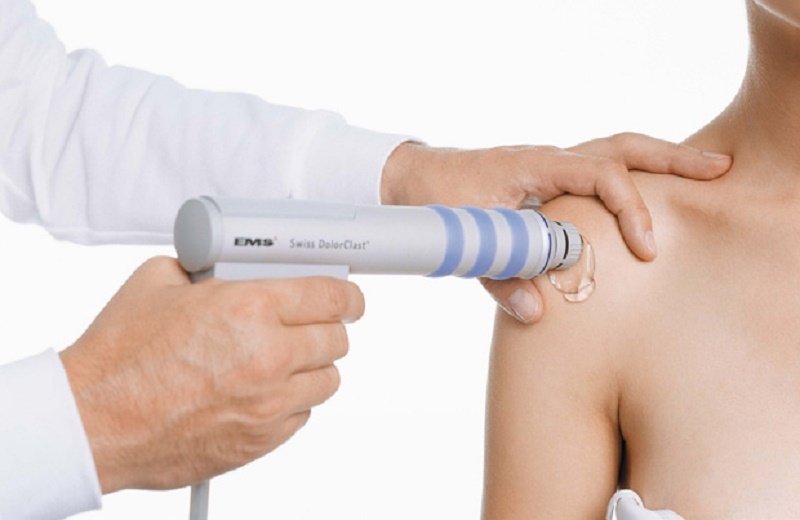 You also have to go to a treatment in a physiotherapist, who will be responsible for giving you the respective massages in the elbow to alleviate the symptoms of the disease. It will also get more blood in the muscle, causing the data to be repaired earlier. Paracetamol, aspirin, ibuprofen and other medications: This class of medicines can help you if the pain is unbearable, relieving the pain for a while and being able to make a normal life. That is, keep in mind that this relieves the pain, but in case it does not cure the tennis elbow. In severe cases, taking corticosteroids infiltrated in the area could help you heal and relieve pain, however, this is only advised when the disease is already in a fairly advanced state since corticosteroids are not very good for health we say. 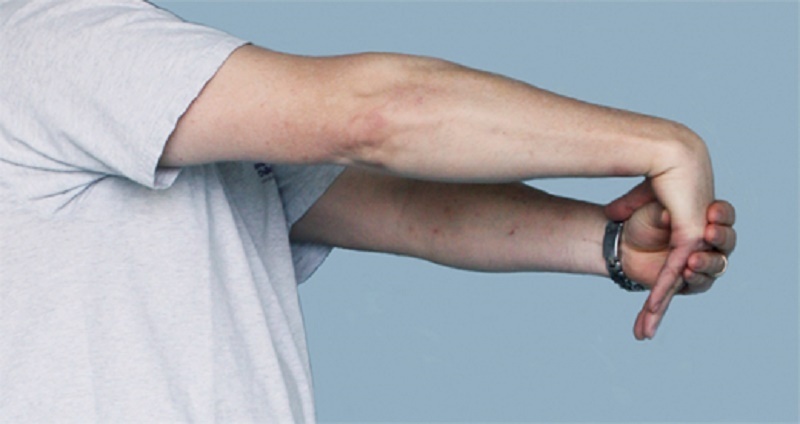 If the tennis elbow has entered the work, try to modify the positions with which you use this forearm muscle. For example, change the way you hold the broom, try to write by placing your hands in the correct position and try not to load all the tension in this muscle. If you strengthen this muscle, not only will you make it more resistant, but the muscle will be able to hold the tendon, making the pain completely hidden. Perform exercises like the deadlift in the gym to strengthen it , accompanied by isolation exercises for the forearm. In very serious cases, surgery can be a good solution, which will try to repair the tendon damage and leave it again as it was. Yes, this is the solution we want to avoid and should only be done when the muscle is already in very bad condition. If you use elbow pads, you will keep much more subject to the elbow, something that will help to have an improvement in the protection of the elbow. By not having the elbow in the air, we will see how it wears less, thus preventing the disease. Stretching: If we stretch after exercising, we will ensure that the muscle has a good recovery and that the tendon can recover more accurately. You have to do stretches that involve the area of the elbow extensor, the muscle that is affected by the tennis elbow. If you are going to do sports in conditions, try to warm up the muscle that is involved before training. This we are going to do to be able to be prepared to perform the exercise in the right way, since a muscle that has been well heated, is more likely to resist well to a disease or disease. The forearm is a muscle that needs to be strengthened in order to function correctly in sports practices and thus prevent the tennis elbow. Fortunately, we will not have to walk strengthening the elbow working on the work, since with doing exercises of forearms with weights like the extensor of dolls, the deadlift, and the bar biceps curl z we can do. Finally try to make a good technique in the racket exercises, holding the racket correctly and doing a clean movement, without forcing too much the same.